Flat Track Fever will be a short-term home to some fantastic vendors. Make sure you check them out in our Vendor Village over the course of the tournament! 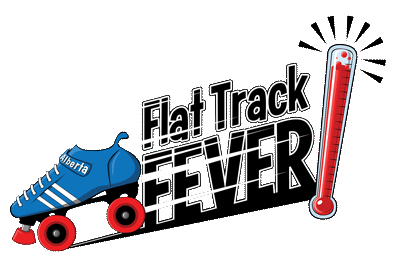 Would you like to be a vendor at Flat Track Fever 2019? Just contact us at publicrelations@chinookcity.ca and we will send you our pricing and contract.